Filipino firemen try to extinguish a fire at a residential area in Manila, Philippines, 12 January 2015. 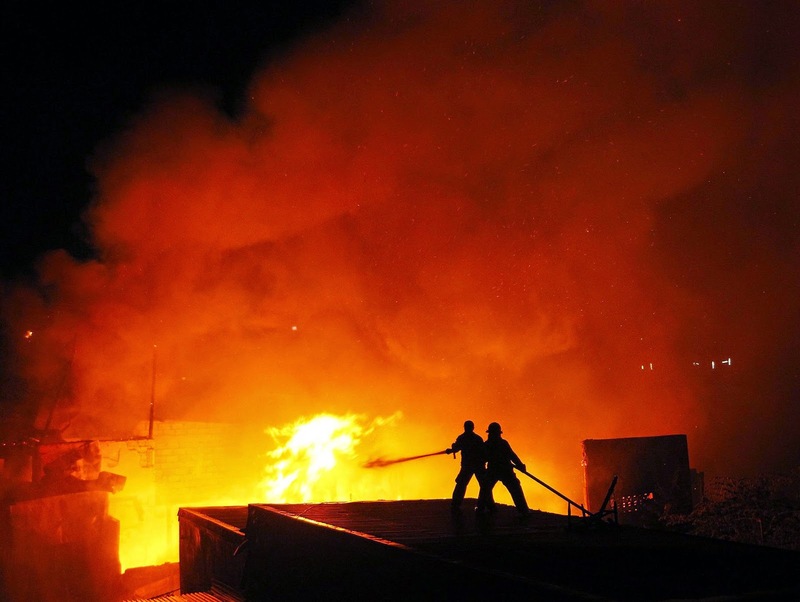 More than 100 houses were razed by a fire leaving around 300 families homeless in a residential area in Manila. The cause for the fire is yet to be determined, officials said. EPA/RITCHIE B.